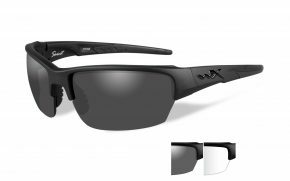 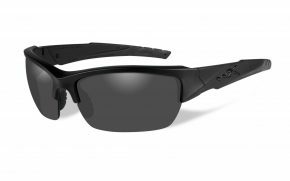 Safety Gear Pro’s high performance sports sunglasses offer a unique combination of style and substance. 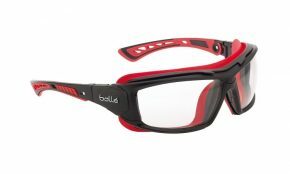 Whether you’re a competitive professional athlete or a casual sports lover, our range of sports glasses is for you. Not only do they offer protection from the sun’s harmful UV radiation, they also offer a crisper and sharper image. 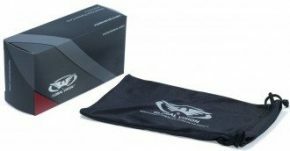 This is particularly crucial for athletes looking for that much needed advantage in competitive situations. 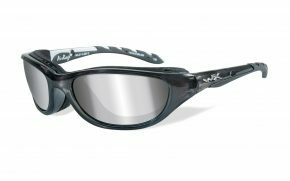 We offer eagle eye sunglasses which enhance certain harmless wavelengths and eliminate the harmful radiation to provide a more vivid vision of your surroundings. 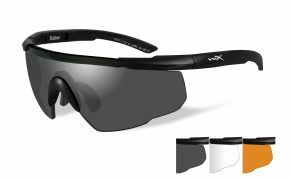 Our products can serve as running sunglasses for runners, cycling sunglasses for cyclists, and military sunglasses for the brave souls out there. 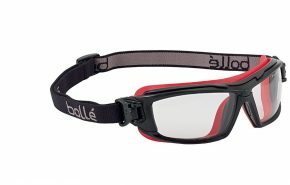 They often premium protection from the dirt and grit and enhance vision to help you perform the best out of your competitors. 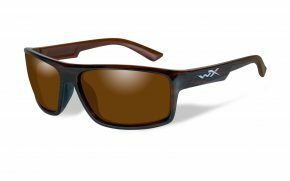 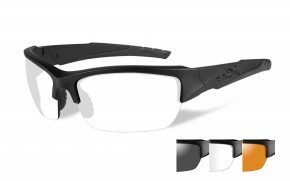 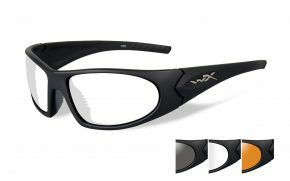 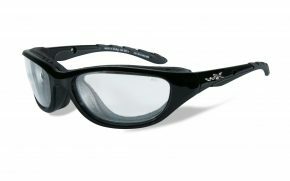 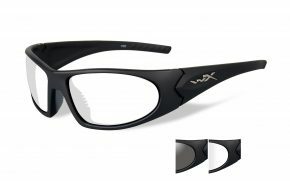 Their lightweight and flexible frame makes them unobtrusive. 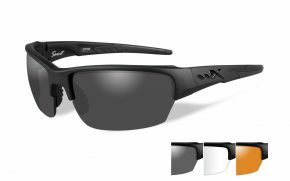 Being extremely affordable and highly durable, our high performance sports sunglasses are exactly what you are looking for.